Female employees from various oil fields complain of alleged discrimination in the workplace from men co-workers and even branch managers. Discrimination incidents already caused the filing of resignation from some female employees from across many branches. 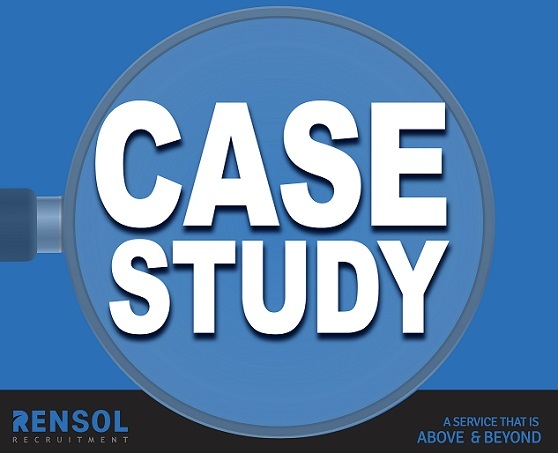 As a consultant, Rensol recommends that complaints should all be taken seriously. Disciplinary action against workers involved should be imposed accordingly. Impose equality policies among workers. Rensol advises priority on the deployment of women to increase the diversity of workers and to promote gender equality. It was tackled in a previous blog post that the oil and gas industry has a bad reputation as a workplace for women. The male-dominated industry was home to cases of discrimination and sexism that make attraction and retention of female workers difficult for human resource managers. The senior management of an oil company in Turkmenistan worries upon receiving bulk complaints of alleged discrimination and sexism among women employees. Cases vary from inequality, favoritism, and even cat-calling. Apparently, in every oil kiosk they have, there was only one female employee at most, in a minimum of 8 female employees per branch. The employers were doubting if they can still retain women employees as reprimanding discrimination would hurt most of their manpower, but ignoring it would surely affect their reputation. 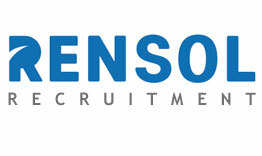 The oil company consults Rensol Recruitment & Consulting on how they can eradicate discrimination in all their job sites. With the established expertise in the industry of talent management, Rensol can solve the gender imbalance in the oil company. 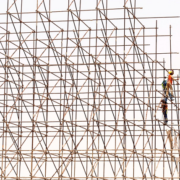 Rensol recommends imposing disciplinary action to workers concerned as addressing each incident will signify their ethical commitment that discrimination must have no room in their organization. Forgiving men and firing women will never solve the gender discrimination issue in their company but will even make them vicariously liable for the actions of their employees. Every complaint should be taken seriously. Disciplining employees by imposing reprimand will position their company to an image of integrity, that is important to keep their reputation good and sound for talent attraction and for customer satisfaction, as well. Policy on equal opportunities should also be imposed and every employee should have read and understood that policy. Strict implementation and supervision should be set to monitor that every demand of both genders is met. To further empower women in the workplace, Rensol advised that recruitment of female employees be a part of their priority to equalize diversity in every branch. 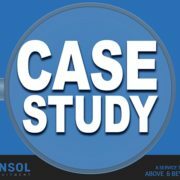 Even with low career attractiveness, Rensol was able to source female candidates whose level of technical capabilities and qualification is at par with their male counterparts. 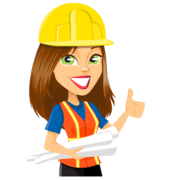 Recruitment of female workers has been proactive and had generated good feedbacks from job seekers from the Philippines who are seemingly attracted to the brave effort of the company to prioritize women as workers for the job ruled by men. Book Reader. Writer. Educator. Dreamer. – Johann joins Rensol Recruitment and Consulting with 8 years of extensive experience in Marketing Management, Sales & Business Development, Content & Creative Development, Digital & Communications Marketing, Learning Management & Training. He creates and moderate all internal and external content and leads thought leadership in the market to drive the bottom line. 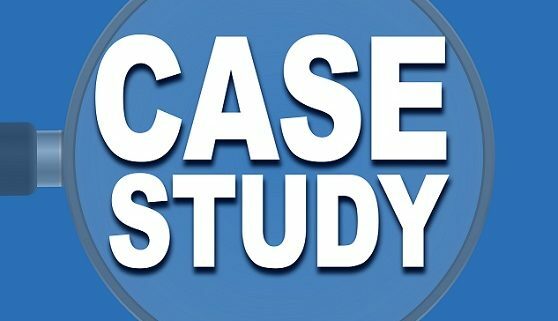 He is also passionate about growth techniques that utilize search optimization, paid promotions, blogging, online reputation management and social media marketing. Rensol Recruitment Attends 2018 Joint Phil-KSA Industry Conference on the Welfare... Why Finding a Good Workforce is Vital for the Hospitality Industry?